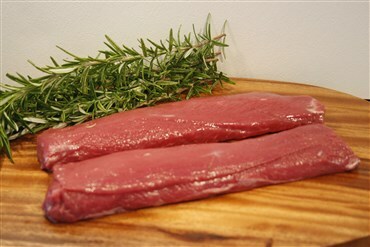 Lamb backstraps – easy to cook on the barbecue, in the pan or oven. 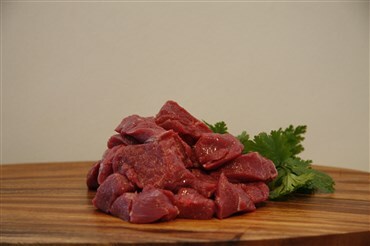 Backstraps have no fat or skin. 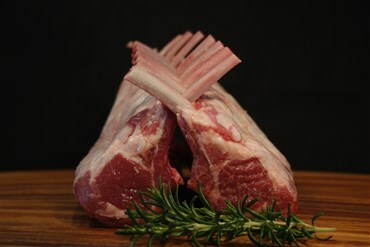 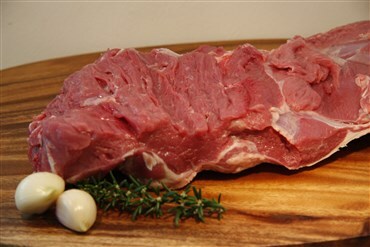 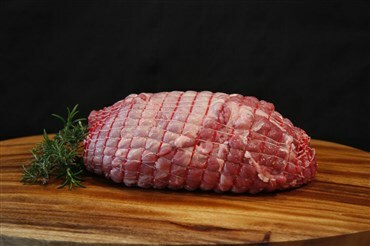 Premium New Zealand lamb.